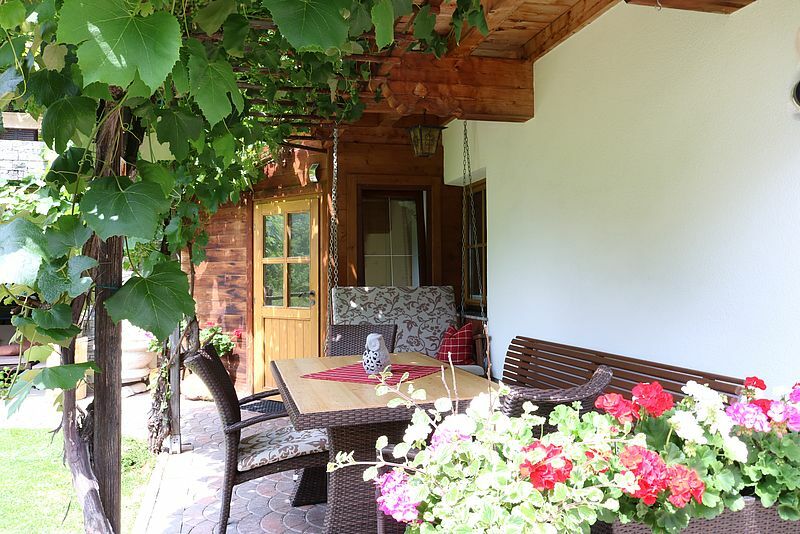 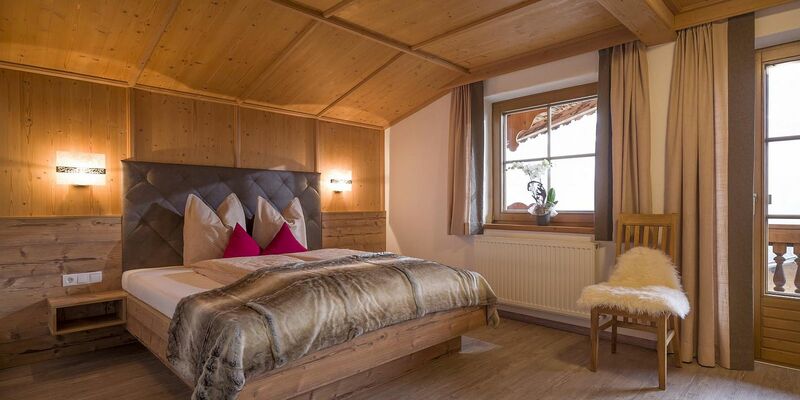 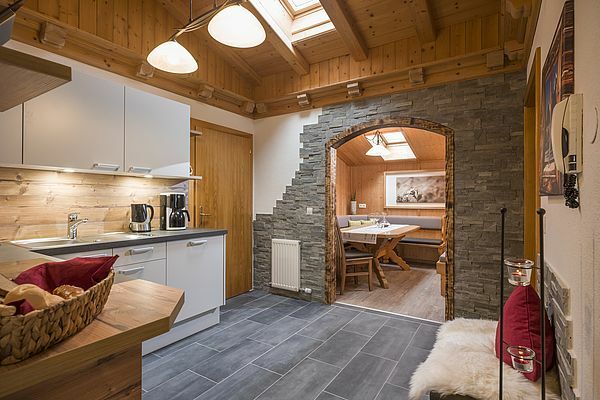 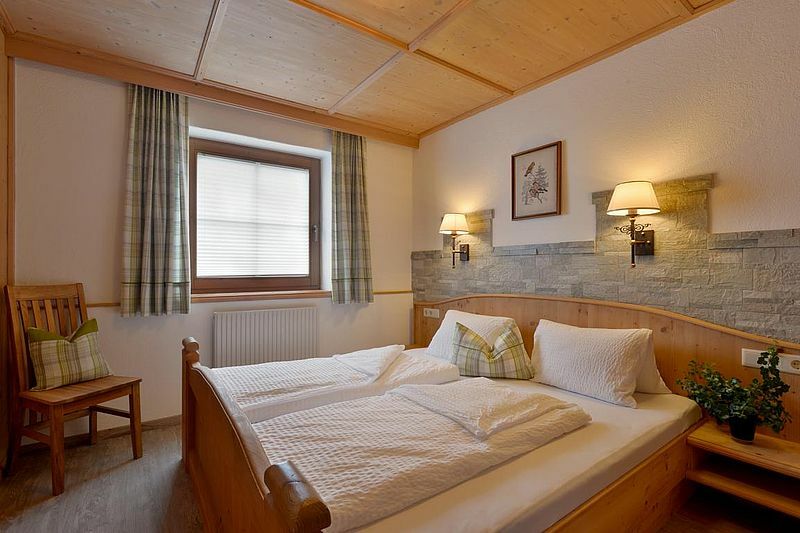 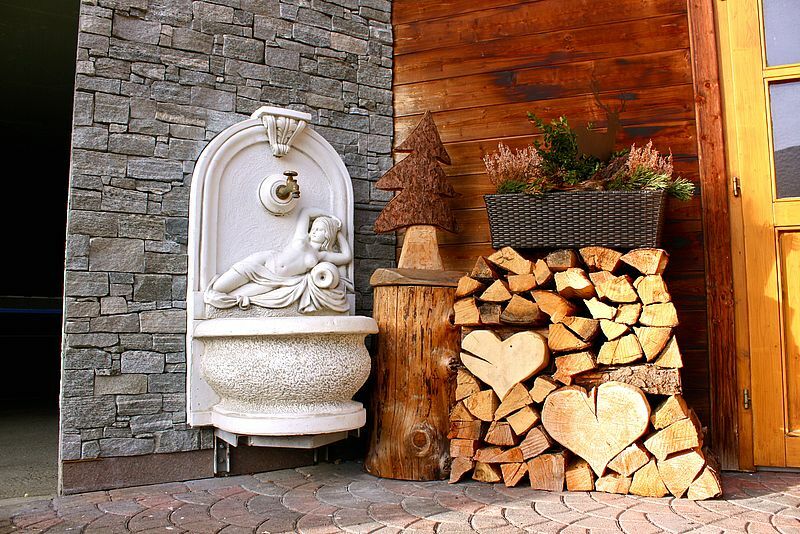 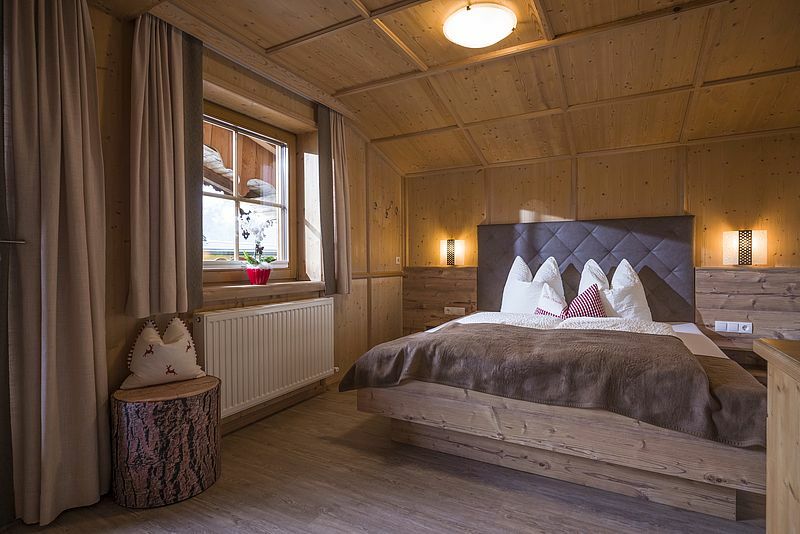 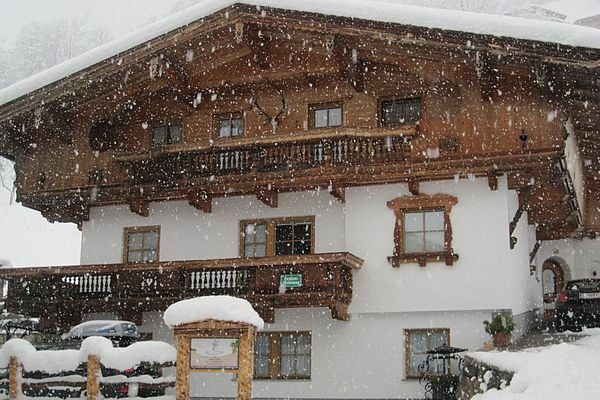 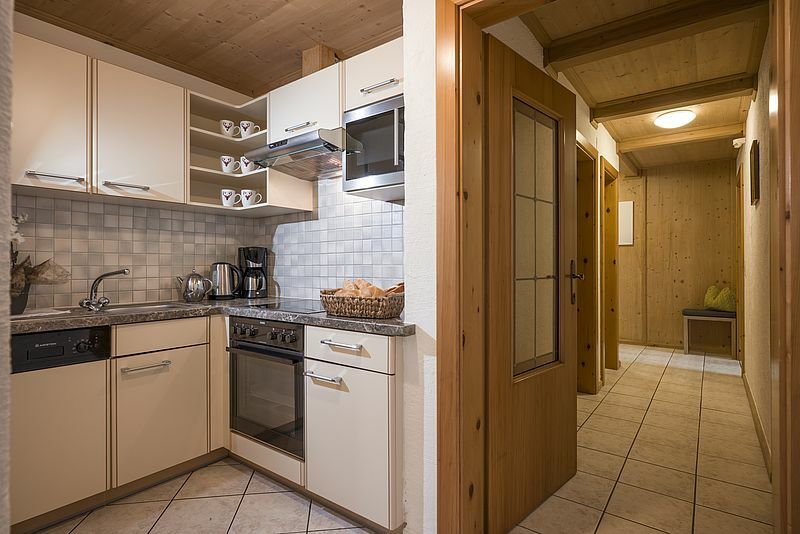 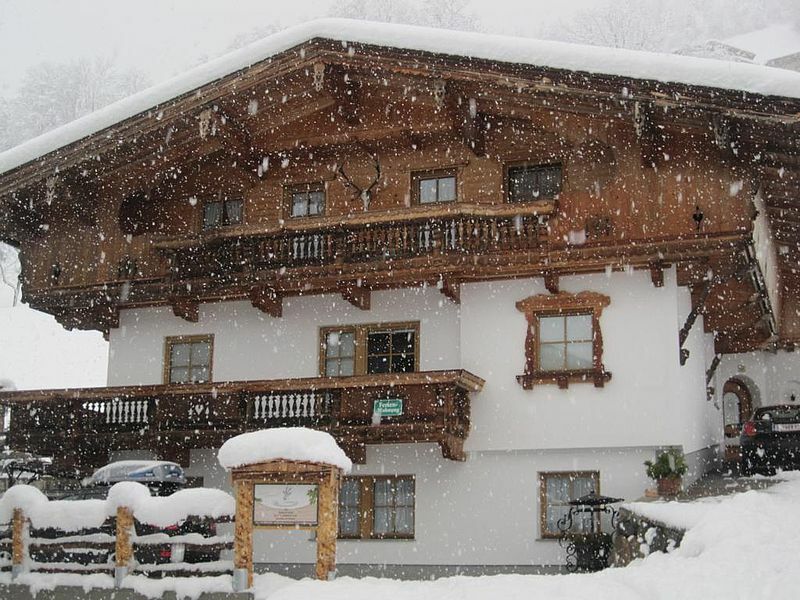 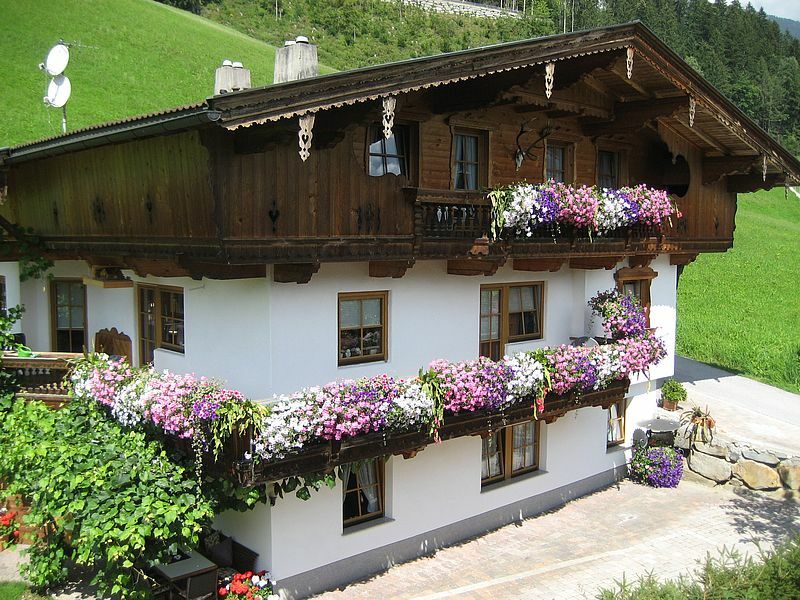 This holiday house with two apartments is the perfect place for your family holiday in the Zillertal Valley.Close to nature, surrounded by lovely people, with first class accommodation. 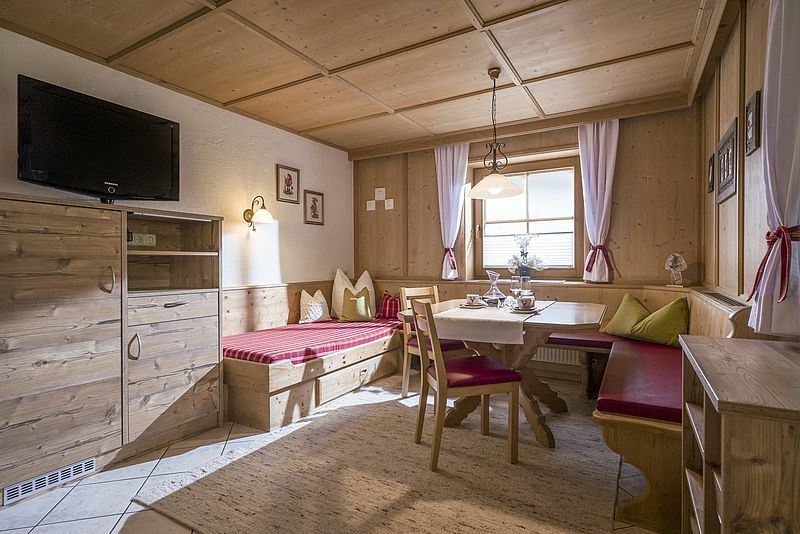 Our apartment house on the sunny side of the Zillertal Valley, over the rooftops of Hippach/Mayrhofen, invites you to savour an unforgettable holiday. 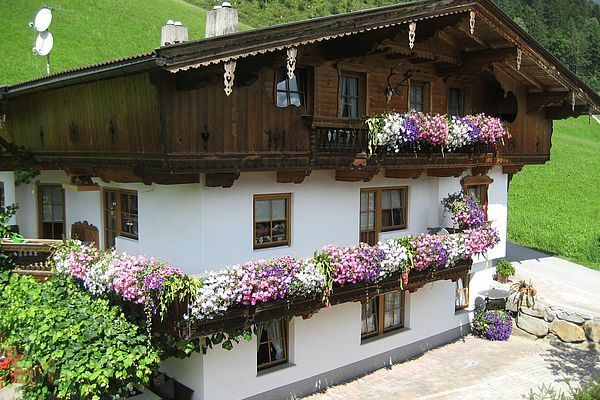 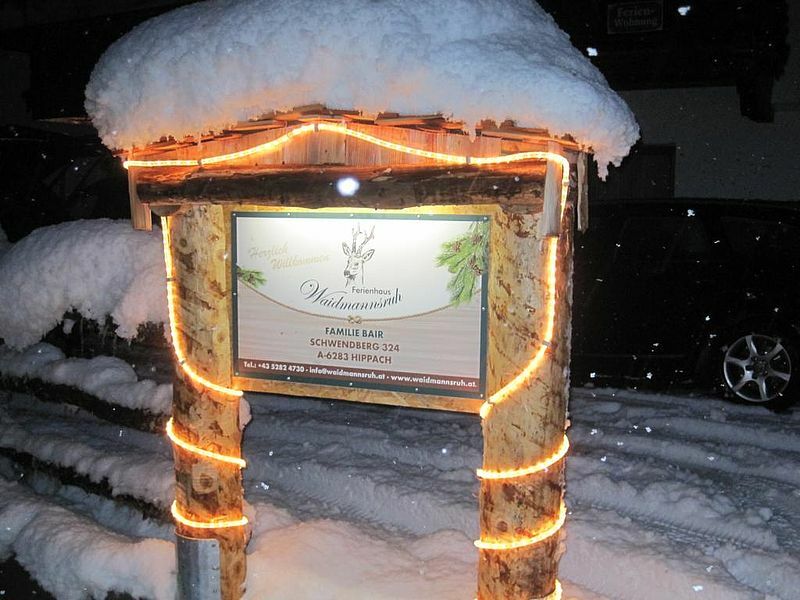 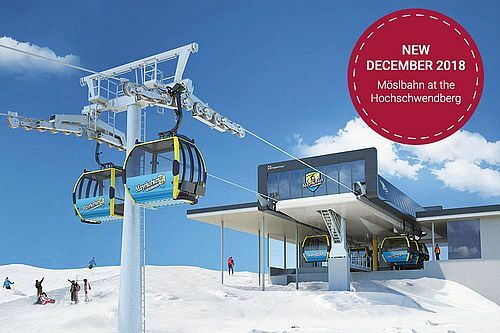 With traditional Zillertal hospitality and personal support while here on holiday. 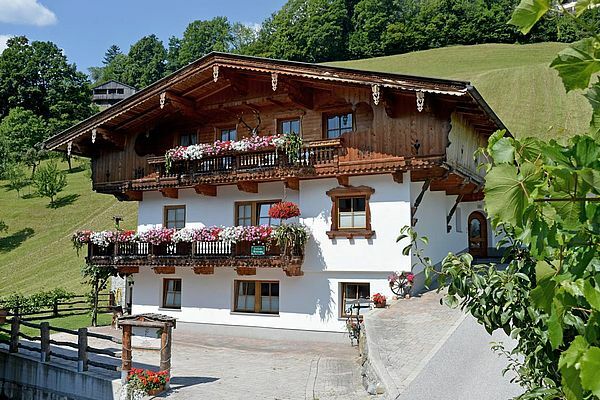 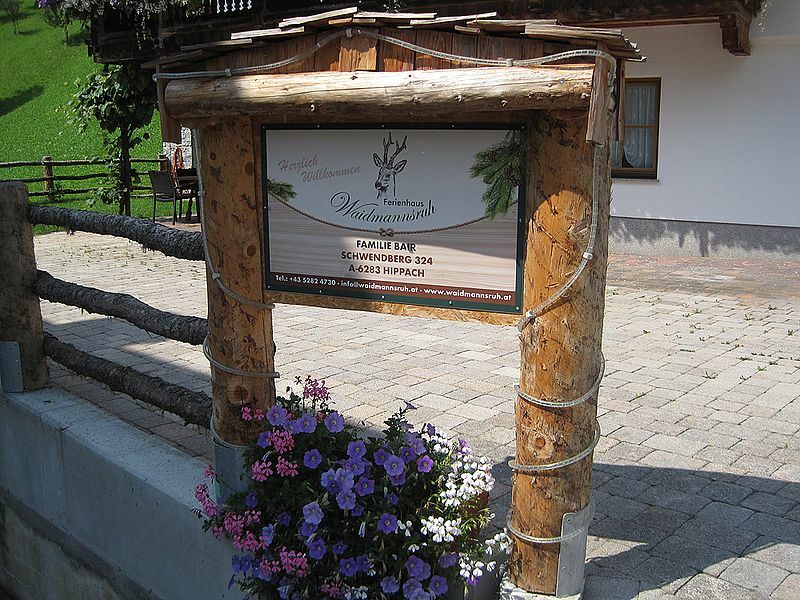 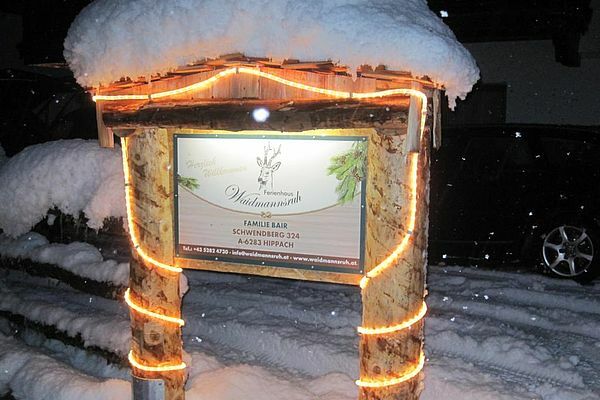 Waidmannsruh holiday house in Hippach/Mayrhofen is a real gem, built in traditional Tyrolean style with lots of timber features. This rustic charm is also reflected in the two furnished apartments, which also feature some of the most modern comforts. 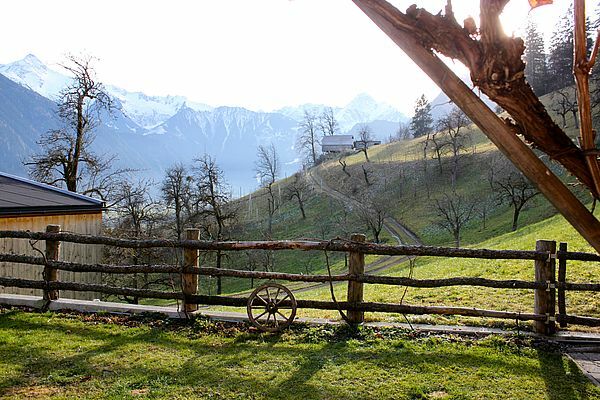 Here, everything is still right with the world. 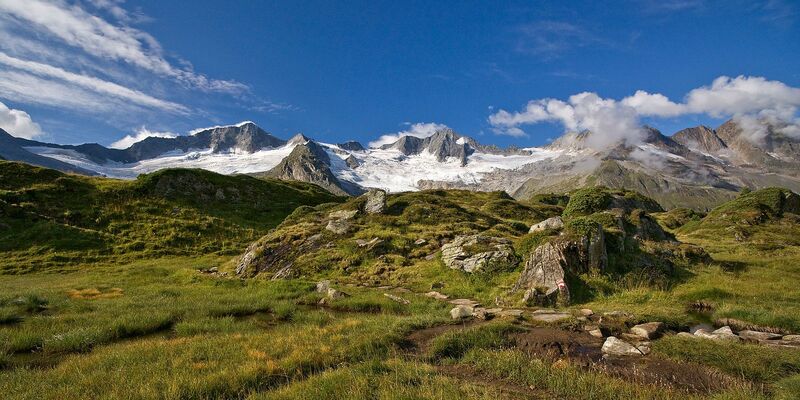 A true natural paradise opens up just outside the holiday apartments’ front door. The fantastic views of the Zillertal Alps is reason enough to spend an exciting holiday in our apartment house in Hippach/Mayrhofen. 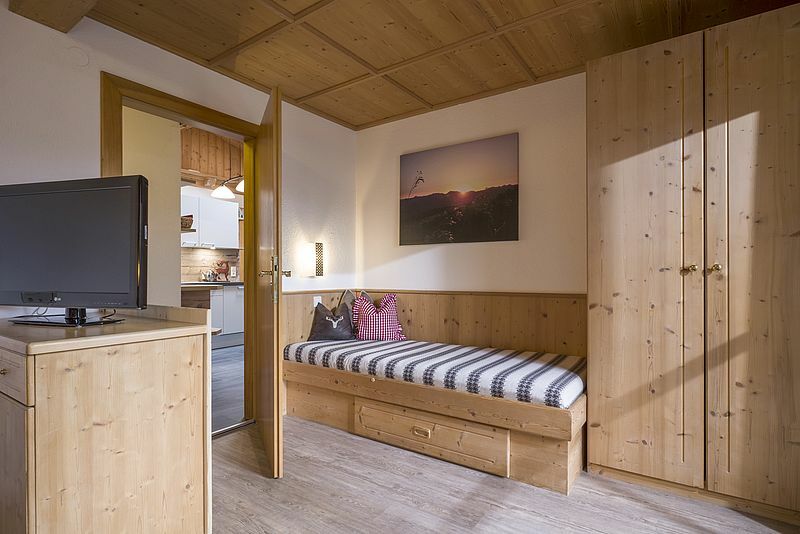 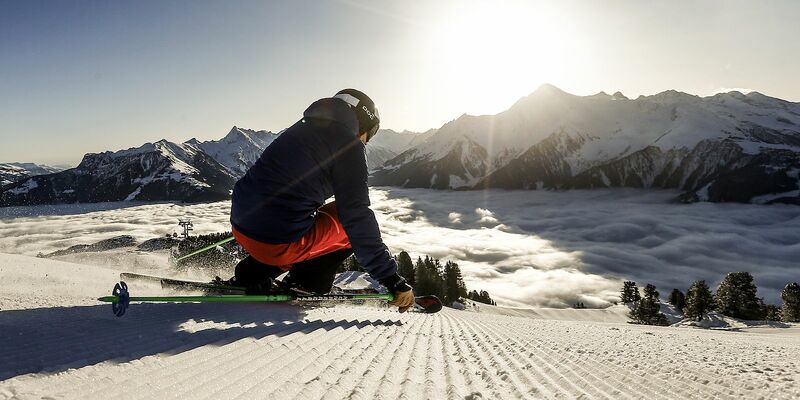 First thing in the morning, you can start out on a myriad of mountain hiking tours just outside your front door, or savour the idyllic landscapes of the Zillertal and Tux Alps from the apartment terrace/balcony. 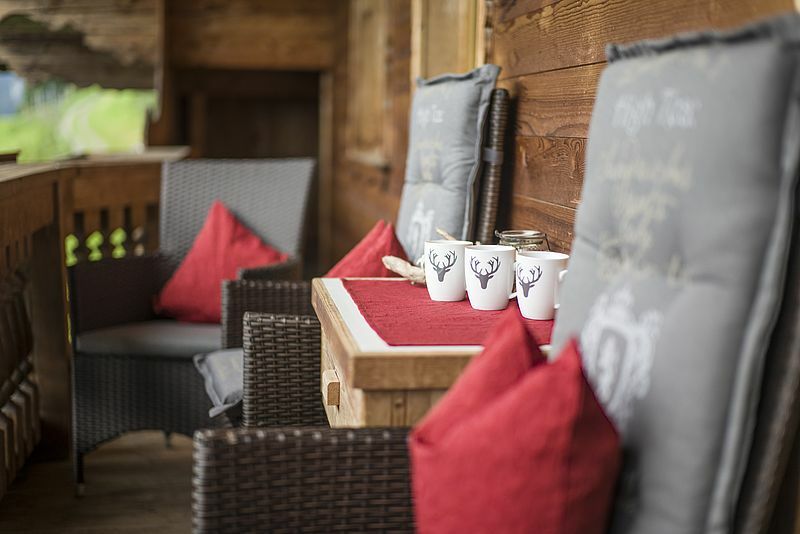 Relax in the evening when you are feeling happy and savour the cosy warmth, comfort and tranquillity of the apartments, perhaps even with a schnapps or glass of fine wine from our own production. 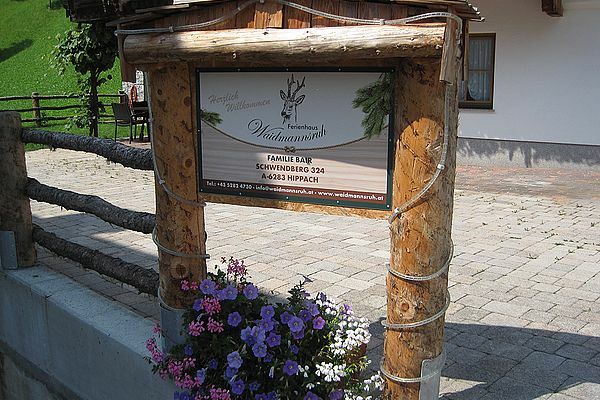 We, your hosts from Waidmannsruh holiday house, look forward to your visit and wish you a safe and pleasant journey here.